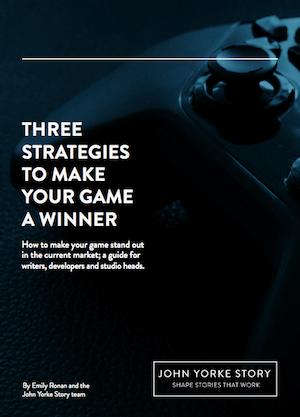 As part of our coveted guide Three Strategies to Make Your Game a Winner, we explain why the games industry’s most valuable writers are the ones who understand players and player agency. As a medium, writing for a video game is as distinct a skill as writing a novel or a script. One of the biggest differences is who will actually be engaging with your story. Our Story For Video Games course leader, Caroline Marchal, outlines the five most important things to consider about your audience as you start to write your narrative. Avoid long on-screen texts and in-game letters, notes or diaries. Firstly, this is quite old-fashioned, and secondly, just like films, video games are a visual medium. Don’t expect players to read. Communicate your story via visual clues in the environment and the dialogue and behaviour of your characters. Well, they do, but not for long, and not when they are playing a frantic action sequence. If you need to convey a key piece of information, make sure that it happens when the game is quiet, and that players will be reminded of it when appropriate, or ensure they can access the information at all times (for example, via a menu). Players are here to play and be active. Tell your story through gameplay and you’re guaranteed they’ll be hooked. Let them unfold the story via their actions, and adapt the narrative to what the players are actually doing and how they are doing it. Feedback always pays-off. Just because they don’t read nor listen doesn’t mean players don’t think – on the contrary, they love solving problems. To an extent, most games are problems that require players’ skills and creativity to be solved in a way or another. So, don’t force feed the story or handhold them through it. Players, as any other audience, love to fill the gaps and feel clever about what is happening. Don’t underestimate them. Although the previous four points apply to all players, players’ needs, tastes and demographics vary greatly depending on the genre of game. Are you writing an adventure game for a young audience or a gritty action game for a mature audience? 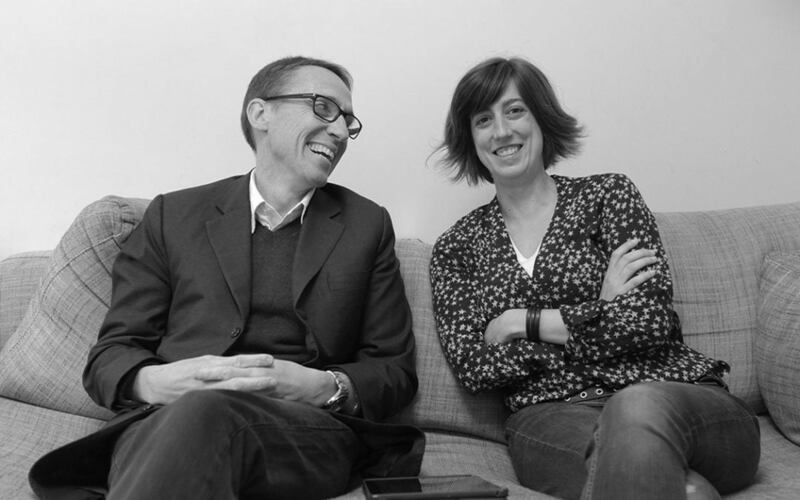 Understand who you are writing for and you’ll know how far you can go with the story – and how much story the game needs – and how you can tell it. Learn more about using story to create winning games in our white paper, Three Strategies to Make Your Game a Winner.